Bonaire has lots of fun activities to offer. 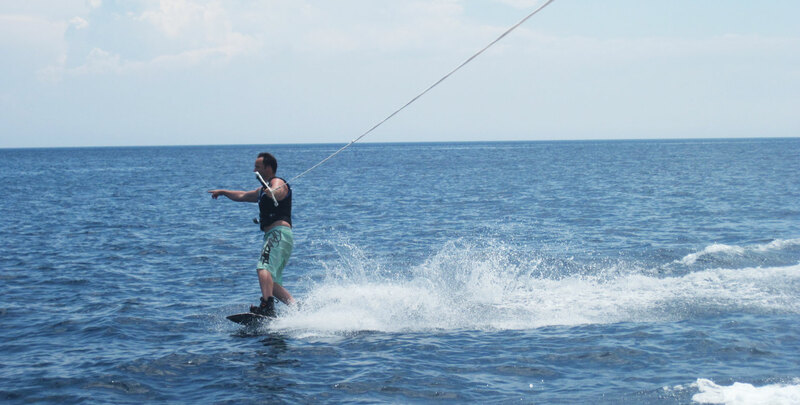 Try out the following activities; Wake boarding, waterskiing, tube riding, ray boarding and much more. From beginners to experienced boarders can experience these fun water activities. Experience and discover how you can ride the waves of Bonaire. Various water sports operators are available. Check with the Bonaire Marine Park for information about the Marine Park Guidelines & Nature Tag.